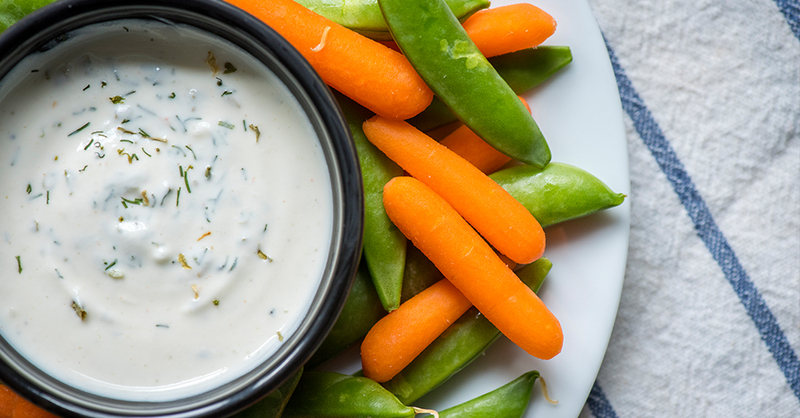 We’ve always been fans of those powdered ranch packets, but we were blown away when we learned how easy it is to make at home! It only takes a few simple ingredients to whip up, and is awesome to have on hand to add extra flavor to meatloaves, casseroles, and countless other dishes. We easily turn this powdered mix into a cool and creamy ranch dressing on demand, and use it on way more than just salads! Our kids gobble this stuff up, and we love knowing exactly what’s in it. Give it a try and see for yourself!